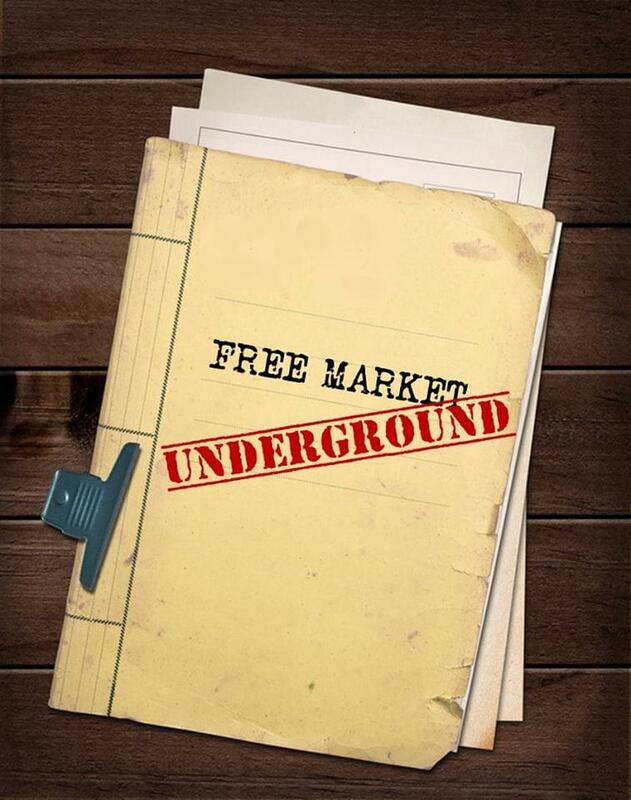 Listen to the Free Market Underground EVERY Saturday Morning from 8a.m. to 9a.m. Contact Butler, Lanz & Wagler, L.C. Chris Butler co-manages both the BLW Growth and BLW Fixed-income portfolios for the firm and is a registered representative for Brookstone Securities, Inc. He’s been quoted in several local newspapers and magazines and is considered a local authority on alternative investment strategies, the management of bonds, and the business cycle. With over 20 years in the investment management business, Mr. Butler is very active in adult investment education, giving several lectures per year on a variety of subjects. He can be heard regularly on the “KCMO Morning Show” weekday mornings discussing investment markets and breaking economic news, both locally and nationally. Originally from Olathe, Kansas, Mr. Butler has a BA in Political Science from the University of Kansas, an MBA from Baker University and an MA in Economics from the University of Missouri at Kansas City. He is currently seeking a Ph.D. in Economics from the University of Missouri at Columbia.